* Prices include taxes. Additional service fees for the online ticket office. ** With a proof of residency, Chambly residents obtain the presale price at all times! - Valid for 1 day. Includes access to shows and conferences. - Valid for the 4 days of the event. Includes access to shows and conferences. * ADVANTAGE! Presale ticket holders will have access to the site 30 minutes before opening and up to 30 minutes before closing. ticket booths close at 7:30 p.m.
ticket booths close at 5:30 p.m.
* Alcohol service ends 30 minutes before closing. Presale Date: from June 19 to August 25. General admission and 4-Day passport only. You can purchase your glass through our website, at Métro Plus Collin Chambly or at the event. Did you know a free shuttle and parking service is offered? In addition to avoiding traffic near the site, you will be able to purchase your tickets directly in the shuttles to access the festival faster. Saturday & Sunday : 10:30 a.m. to 10:00 p.m.
Monday : 10:30 a.m. to 8:00 p.m.
Monday : 10:30 a.m. to 8:00 p.m. *Service every 30 minutes. More details about the Carrefour Richelieu ? Right here. Saturday & Sunday : 10:30 a.m to 10 p.m.
Monday : 10:30 a.m. to 8 p.m. In collaboration with Kia Chambly, Éco-Citoyens Chambly and the AVÉQ, we are able to offer a drive-home program that is greener that ever! To find out more, visit the About section. Not able to drive ? 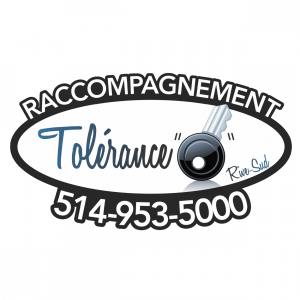 Use Raccompagnement Tolérance 0 Rive-Sud services located at both entrances of the site. They will safely drive you home, you and your car. 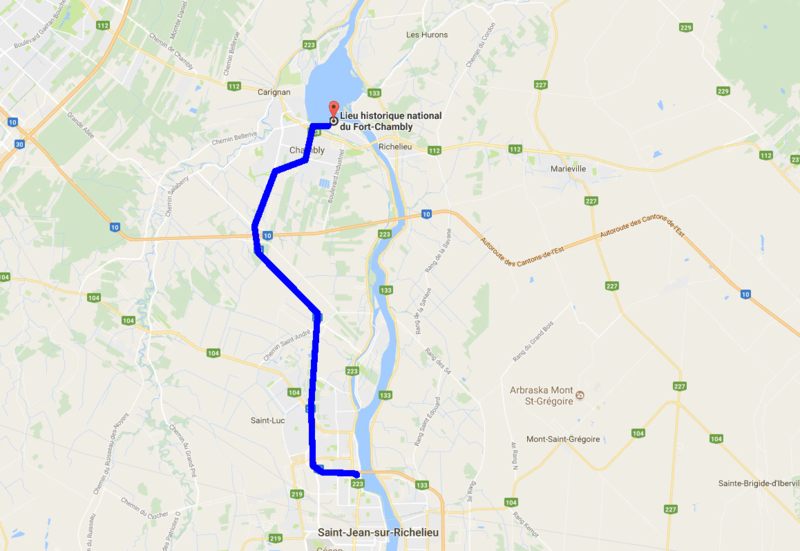 * Use the blue line shuttle from the Hôtel des Gouverneur in Saint-Jean-sur-Richelieu. The greatest brewing gathering in Quebec, Bières et Saveurs de Chambly’s festival is committed to be a showcase and a development vector for local microbreweries, vineyards, cider works and producers. 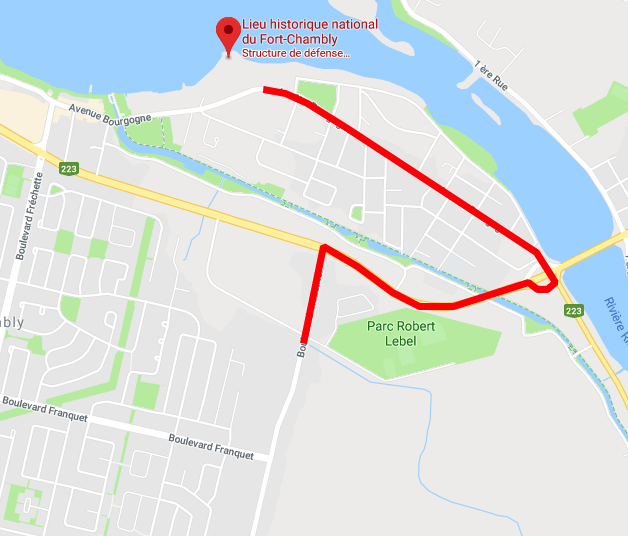 Each year, for 4 days, 60 000 visitors gather at Fort Chambly National Historic Site to discover the products of over 110 exhibitors from all across Quebec. Music, humor shows and a circus scene, cooking demonstrations, conferences and the renowned Grande Brasse, led by Jeff Boudreault, make Bières et Saveurs de Chambly an absolute must in terms of late summer festivals. The Bières et Saveurs de Chambly’s organizers are concerned about the event’s impact on the environment! And several associations with regional organizations. Thank you Écobac for allowing us to implement these initiatives! Écologistik is proud to support Bières et Saveurs de Chambly‘s ecological initiatives and encourages you to minimize your ecological footprint by carpooling! 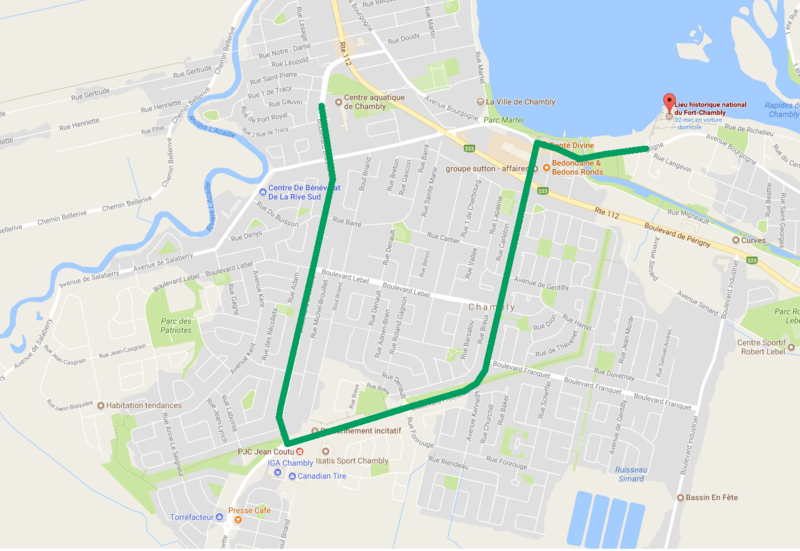 The festival is proud to collaborate with Kia Chambly, Éco-Citoyens Chambly and the AVEQ in order to offer a shuttle service that is part electric! For now, only a few buses and cars will be electric but our long-term goal is to completely electrify the shuttle service offered during the festival. First-time partner of the festival, Kia Chambly will offer a few electric cars to link the Green Kia Chambly line with the festival site. Éco-Citoyens Chambly is a committed citizens’initiative with one common goal: to build awareness in protecting nature and encourage Chambly residents to partake in green citizenship. The movement was born in 2017 with the goal to create projects and events of all sizes to promote the protection of the environment. With its motivated members and volunteers, Eco-Citoyens Chambly, land a helping hand to local citizen initiatives and organizations in order to incorporate the social and environmental aspects in their projects, always with sustainable development in mind. In addition to providing volunteers who will be driving the electric cars to transport visitors, Eco-Citoyens Chambly will be there to provide information regarding the organization and several good environmental habits to implement at home. L’Association des Véhicules Électriques du Québec (AVÉQ) is actively partaking in the electrification of means of transportation in Quebec since 2013. L’AVEQ’s objective is to offer neutral information to current and future electric drivers while promoting their interests to industry players. With its numerous partners, the organization partakes in several electromobility promotional events. L’AVEQ will also be there to inform visitors on the various electric cars, the benefits, costs and charging stations. Bières et Saveurs de Chambly is proud to be part of this supportive movement of microbreweries against cancer! Collecting donation from festival-goers online and at the festival entrance.